Head of Family, Jo Edwards discusses the case of Mr and Mrs Owens, as calls continue for divorce reform in England and Wales. 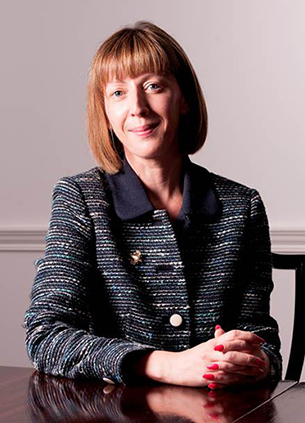 During the show, Jo shares her personal experience as a family lawyer and as head of Resolution’s family law reform group to answer questions about what no fault divorce reform is proposed, whether it will make it easier to have a divorce and the implications of no fault divorce for separating families and society as a whole. Jo enters the discussion at 1 hour 6 minutes in.